All wood used by LA SIESTA is certified by the Forest Stewardship Council®. By doing so we can guarantee that the trees used for our products have been managed according to the principles of sustainability. 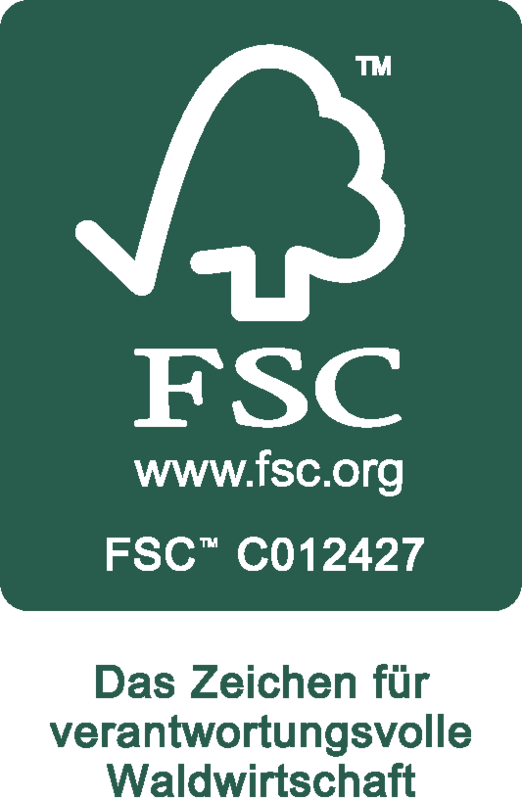 The Forest Stewardship Council (FSC) is the most important international organisation evaluating ecologically and socially sustainable forestry and wood processing. We started converting to FSC-certified timbers in 2008 and have steadily increased our supply from them ever since. 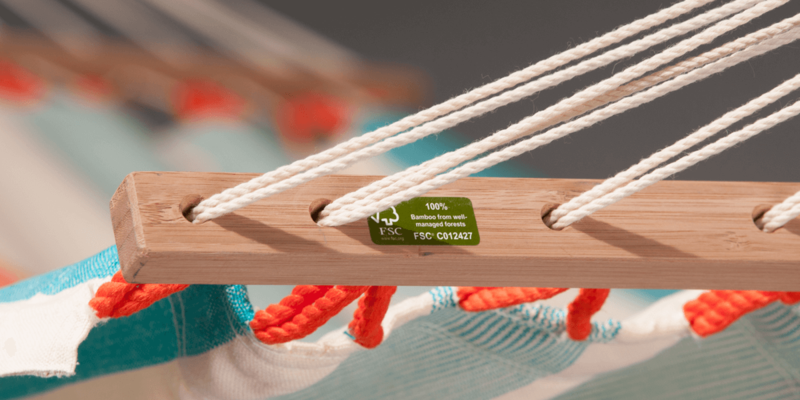 All wood used for LA SIESTA hammock stands, spreader bar hammocks and hanging chairs are made from FSC certified materials. 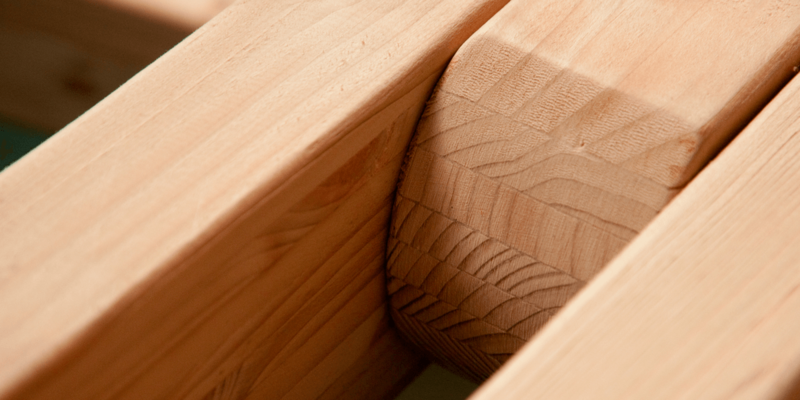 We can thus guarantee our wood comes from exemplary and sustainable production practices. Sustainable forestry is one of the most basic necessities for improving our carbon footprint, preserving biodiversity, and safeguarding the survival of future generations. 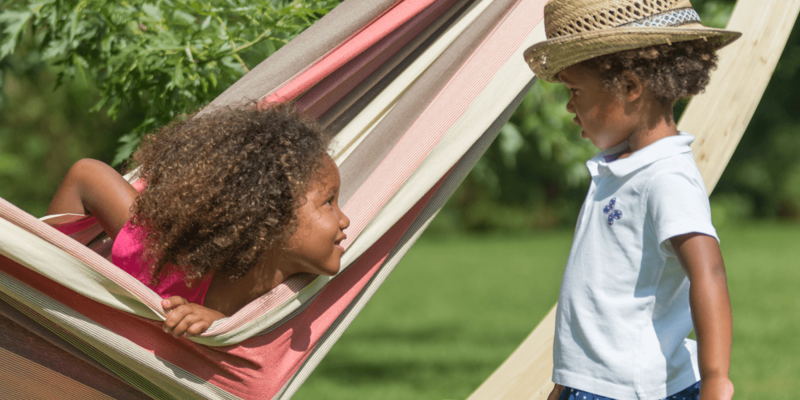 With the purchase of FSC®-certified products, our customers contribute to the exemplary management of our forests and can relax in their hammocks with a clear conscience. The FSC label is awarded through ten principles and 56 indicators on which the FSC forest management standards are based. Forests managed to these standards can claim the FSC seal.